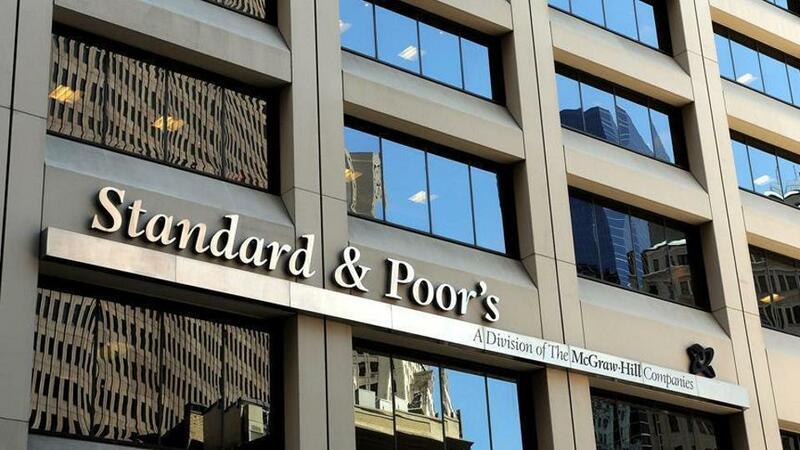 ASTANA – The international rating agency S&P Global Ratings recently confirmed the long-term and short-term sovereign credit ratings in foreign and national currency of Kazakhstan at the level of BBB-/A-3. The agency expects that the country’s sovereign and external balance to remain viable. According to the agency, the outlook is stable. S&P also confirmed the kzAAA national scale rating. “We revised our risk assessment of restricting the transfer and conversion of currency (transfer and convertibility assessment) from BBB- to BBB because of the openness of the foreign exchange policy,” the agency reports. The stable outlook reflects the S&P’s expectation that over the next two years, the sovereign and external balance of accounts will remain viable. The agency also may raise ratings if recent political reforms help strengthen Kazakhstan’s institutions. On the contrary, a sharp drop in oil prices or a reduction in production can put ratings under pressure if it leads to a deterioration in external economic indicators. S&P can lower ratings if destabilising factors appear, for example, a sharp increase in dollarisation of household deposits. According to the agency, ratings in Kazakhstan are still built on a strong state balance, formed on past budget surpluses accumulated in the National Fund of the country in an era of high commodity prices. Liquid external assets of Kazakhstan, exceeding external debt until 2021, maintain ratings as well. Also, the ministry has said it believes the de-dollarisation of the economy will be continue as a result of tenge stabilisation and measures taken by National Bank.